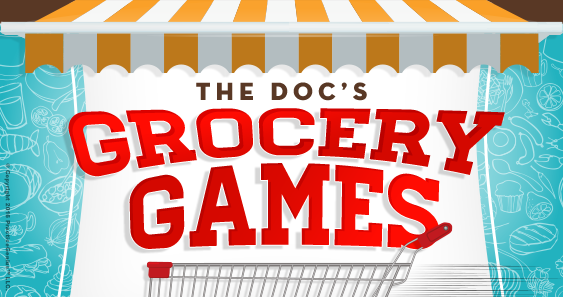 Grocery Games Contest runs from Dec 1 - Dec 31, 2017. The winner wins 30 points. 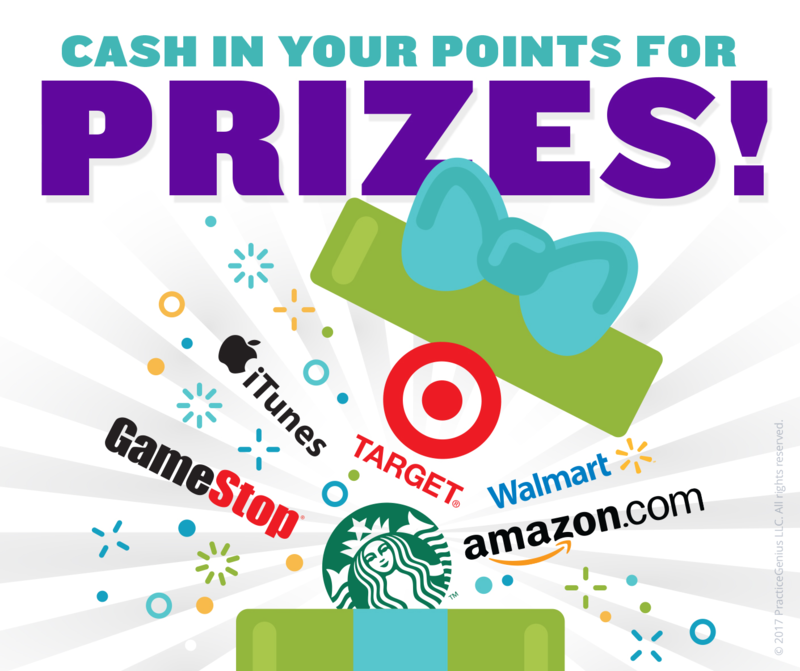 Participants earn 5 points. 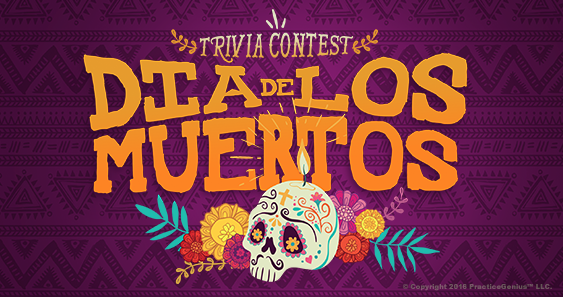 Dia De Los Muertos Trivia Contest runs from Oct 1 - Oct 31, 2017. The winner wins 30 points. Participants earn 5 points. 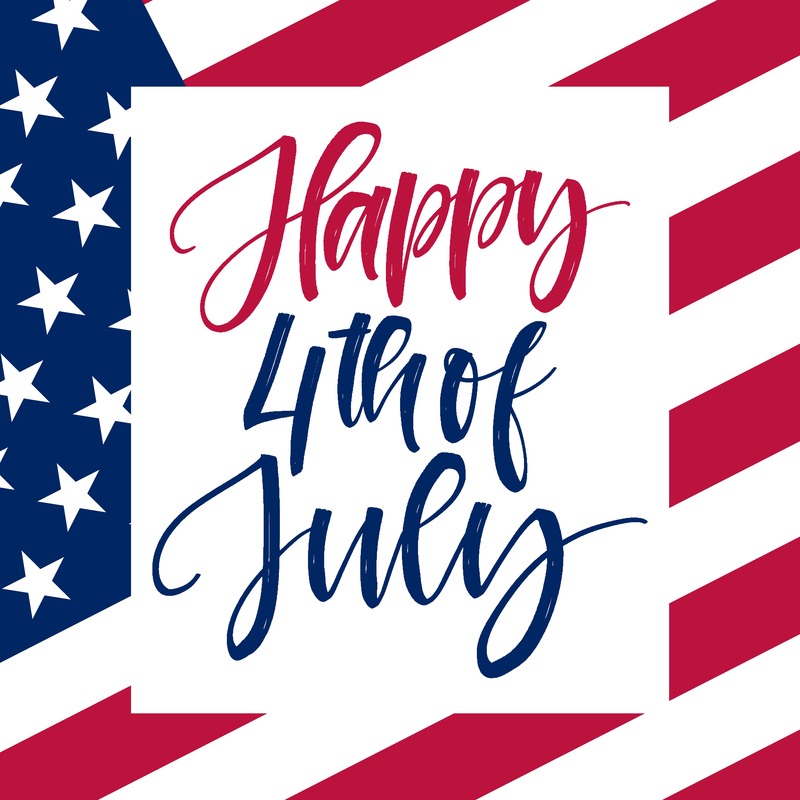 September 11 is Patriot Day, a national holiday held in memory of the 3000 people who died during terrorists attacks in New York, Washington D.C., and Pennsylvania. 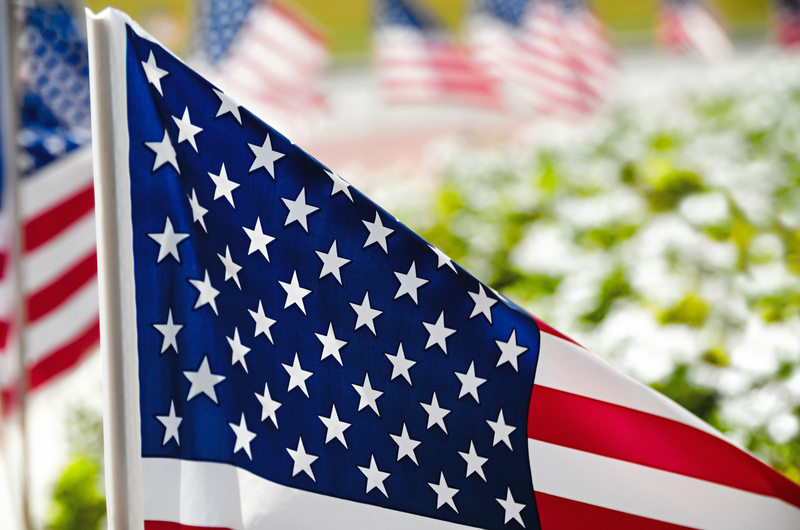 Throughout the world, American flags will be flown at half-mast out of respect for the fallen, memorial services will be held, and certain schools and businesses will acknowledge a moment of silence at 8:46 AM (EDT). 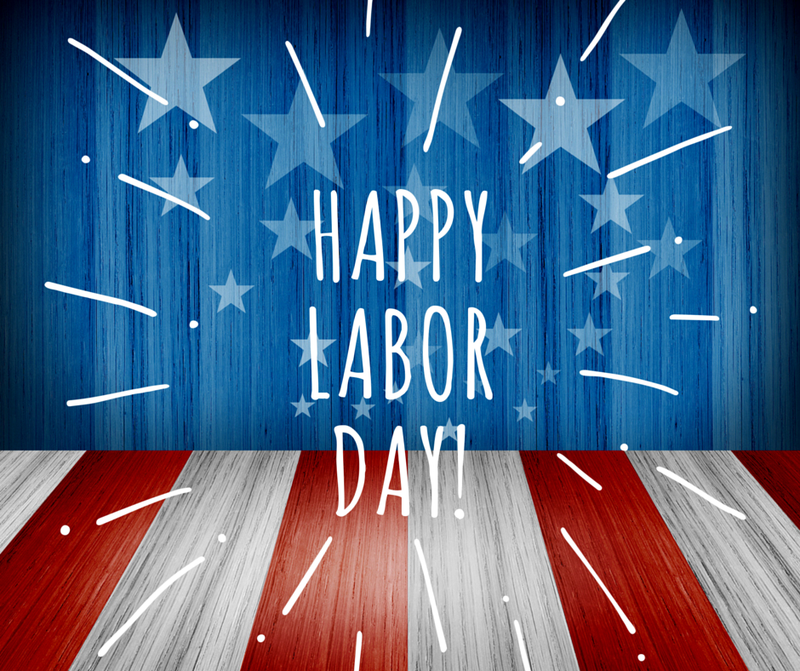 Wishing you all a Happy Labor Day! 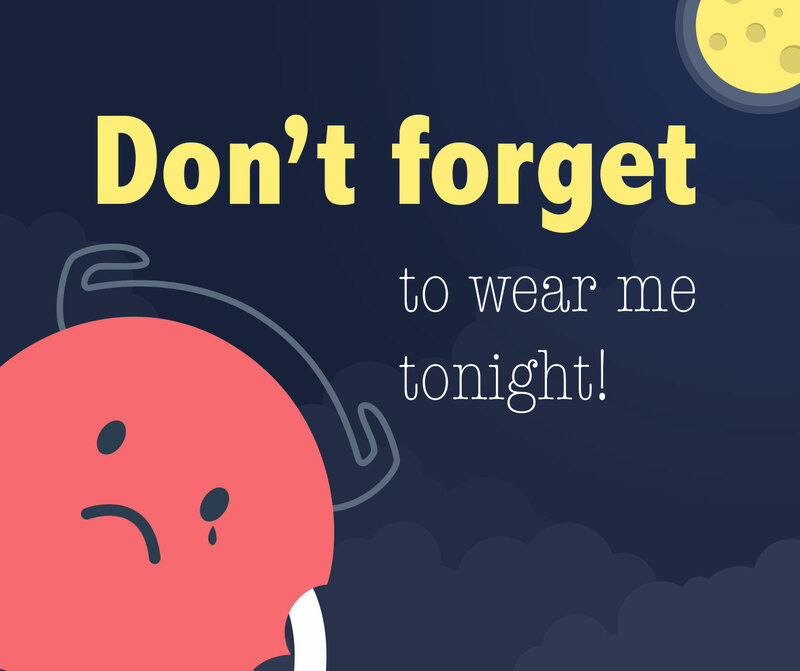 Enjoy the last bit of that summer sun! 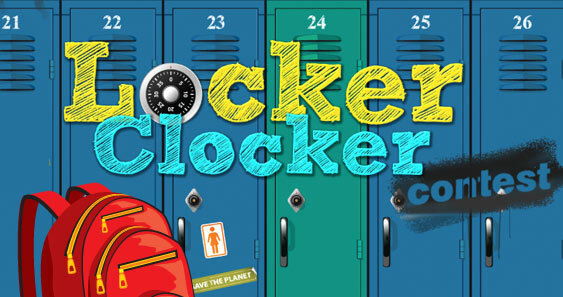 Locker Clocker Contest runs from Sep 1 - Sep 30, 2017. The winner wins 30 points. Participants earn 5 points. 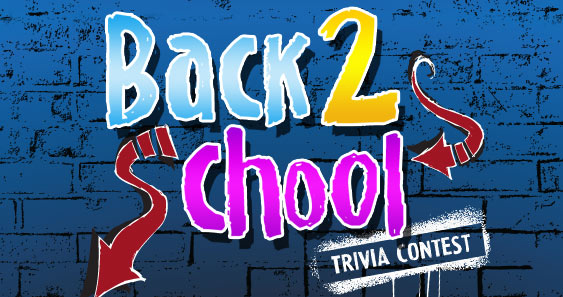 Back To School Trivia Contest runs from Aug 1 - Aug 31, 2017. The winner wins 30 points. Participants earn 5 points. 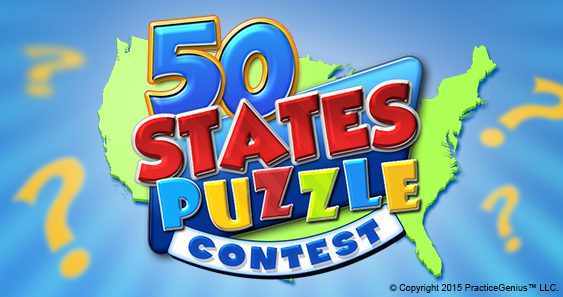 Fifty States Puzzle Contest runs from Jul 1 - Jul 31, 2017. The winner wins 30 points. Participants earn 5 points.